Plans are already in place to salvage races lost to the shutdown caused by equine influenza. 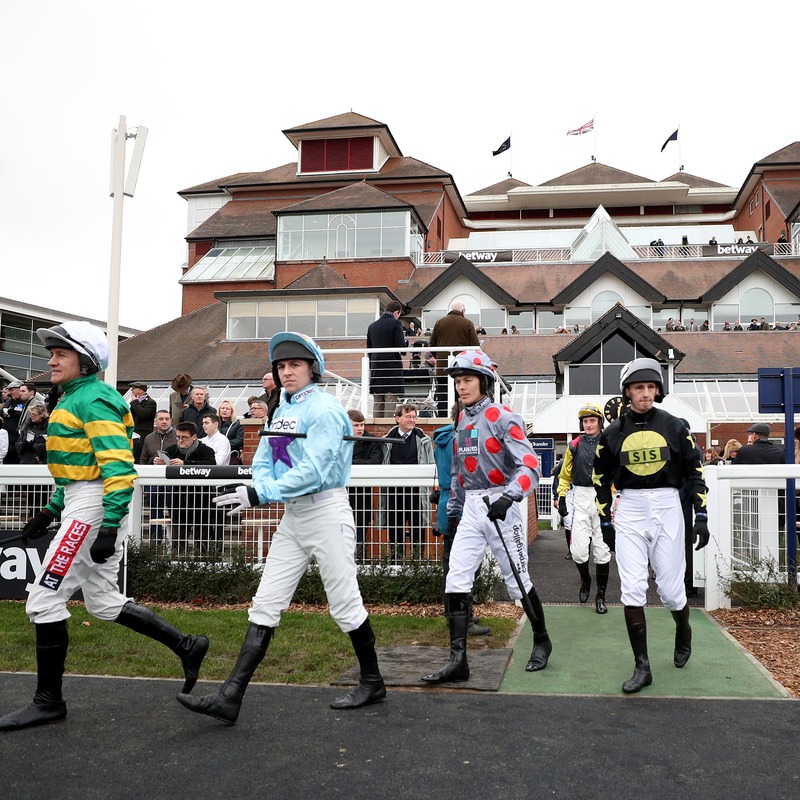 Brant Dunshea, the British Horseracing Authority’s chief regulatory officer, confirmed the Race Planning department is already in talks with racecourses to reschedule key fixtures, including Newbury’s Betfair Hurdle card. “We’ve already had numerous discussions about rescheduling Newbury this weekend at the request of trainers and we can work with racecourses who are behind us – not just key races but races for all grades of horses, race planning are on it,” Dunshea told Sky Sports Racing. The BHA moved quickly to prevent the spread of the disease, calling off Thursday’s meetings and extending the blank period until Wednesday at the earliest. “The training community has been incredible, their collaboration has been fabulous,” Dunshea added. “We have worked hard to identify and speak to all those yards that were potentially exposed and the feedback and further scientific advice led us to conclude we needed to make a decision about the weekend soon rather than later. “The decision to cancel today’s racing gave us more time to assess the situation and it is important to note we haven’t yet received the results of the samples that were collected from the infected yard or any from those potentially exposed yesterday. “On balance, knowing the incubation period for equine influenza may be up to three days, we believe that we are not going to be in any better position to assess the situation later this evening, so we’ve taken the decision to cancel racing through to Tuesday inclusive in the belief we’ll be in a better position to make a decision on Monday. “We understand the economic position for industry stakeholders and that was why we acted so swiftly last night to cancel racing today. In dealing with these outbreaks, the priority must be movement of horses and bio-security procedures. “We’re not certain as yet that the vaccinations haven’t worked, but there are suspicions that this particular strain of the vaccine could in fact be non-prevalent in Europe and it could be a strain that circulates in North America. “Non-racehorses have tested positive for this strain in recent weeks.